Residential - Welcome to Air Conditioning Studio City! The aim of Air conditioning Studio City is to make buying a new air conditioning or heating system easy. We take away all the complications to tell you directly what system does what and why it’s the best choice for your home or apartment. We know that when some sales person drones on quoting information that goes over our heads people tend to switch off mentally and sometimes buy a system they do not need. Well you will never have that with our sales team, we will give you relevant facts you need to know and an idea of how long it will take to install a system. If you want to save some money also we have brands that offer rebates, off season specials and deep discounts. The most ideal thing you can do is have one of our staff come out and do a walkthrough of your home to see what sort of system you need and offer you some ideas and price options so you have a roundabout figure to work with. 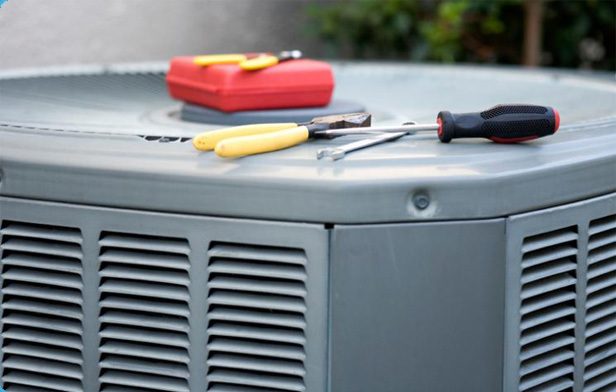 Upgrading has never been so simple by using the services of Air Conditioning Studio City, California. Not only do provide world class sales to clients in Studio City but also a repair service for all air conditioning and heating systems. We try and make everything as easy for the client as imaginable and that is why our repair teams work 7 days a week to be able to accommodate your time schedule so you don’t have to take a day off work and have to sit around waiting for someone to come out to you. We set a time and stick to it, no giving you a time window of 5 hours that we might show up in, you select a time and we show up it’s that simple. All our new installation work comes with a guarantee, so if any problems arise you will be covered in most cases for any issues that happen within the first few years of service.